Moltres, the Legendary Fire Bird of Gen 1, is returning to Legendary Raids from September 13 to September 20, and you could get a Shiny! 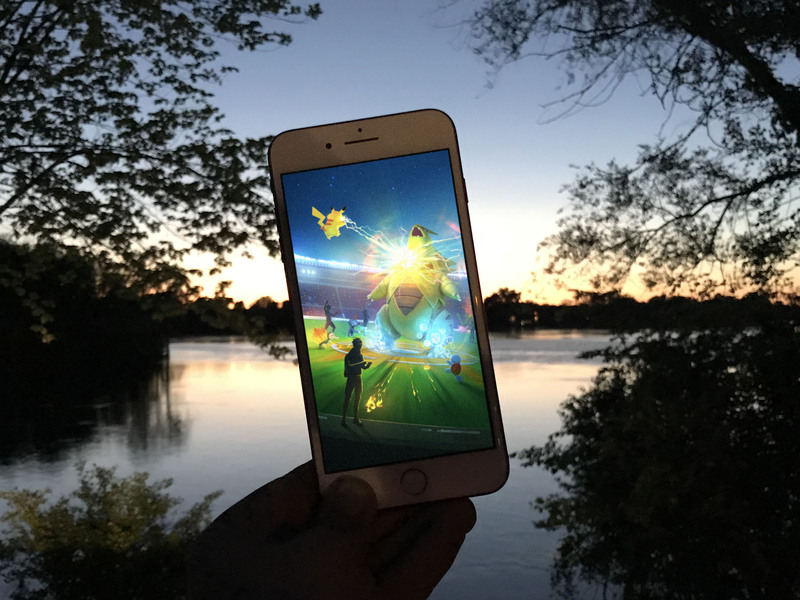 Moltres first appeared shortly after Legendary Raids were announced in the summer of 2017. It's returned several times thereafter, including in additional Legendary Raids, as a Field Research Breakthrough Reward, and for its own Moltres Day Bonus following Safari Zone Japan. Now, Moltres is back again, but just for one week. Here's how to beat it and maybe get a Shiny! Because you can't keep a good firebird down! So, Articuno and Zapdos too? How many players do you need to beat Moltres? It's theoretically possible with two people, but both would have to be high level, have high-level Smack Down Tyranitars, and weather and friendship bonuses wouldn't hurt. Three people should be fine regardless of weather, again with high-level Smack Down Tyranitars and Stone Edge Golems, and some level of friendship. What are the best counters for Moltres? What's a 100% perfect Moltres? Is Shiny Moltres still available? Absolutely. Pokémon Go has already confirmed we'll be getting the big, shiny, pink firebird. Hopefully, it'll be the same 1/10 rate used for Raid Days. But, since everything is random you may get it right away or not at all. Yeah, pure randomness is still terrible. Also hopefully, Shiny Moltres will have the same 100% catch rate as other Shiny Legendary so, if you do encounter one, a Pinap Berry will nab you even more extra candy. What's the best moveset for Moltres? Moltres is currently one of the best Fire-types in the game, alongside the Gen 2 Legendary Beast, Entei. Gen 4 might bring a better Fire-type with Heatran, and Community Day might help Blaziken rival or surpass them, like it did with Blast Burn Charizard. Best Movesets: Fire Spin + Overheat. Moltres is one of the Legendary Birds of Gen 1, originally discovered in the Kanto Region. In Pokémon Go, it's also the symbol of Team Valor. Any Moltres Lendary Raid questions? If you have any questions about Moltres or Legendary Raids, drop them in the comments below!